Posted on April 28, 2017 by admin. Looking to study engineering at a university in the USA? LCI Language Centers has over 30 university partners, including four highly ranked engineering schools! Our partner universities in the USA offer LCI Language Centers graduates conditional admission and/or TOEFL/IELTS waivers. As an international student, you can improve your language skills at any of our English schools in the USA and then get your undergraduate engineering degree at one of the following partner universities! Ranked #1 in the world for Mineral and Mining Engineering by QS World University Rankings®. Ranked #3 in Petroleum Engineering by US News & World Report. Offers LCI graduates conditional admission for undergraduate programs. Offers a specialized Engineering Joint Program with Columbia University, ranked #18 Best Undergraduate Engineering Programs by US News & World Report. This allows students to get an undergraduate bachelor’s degree from Susquehanna in mathematics, physics or computer science and an engineering degree from Columbia. Offers LCI graduates conditional admission and a TOEFL waiver for undergraduate programs. Ranked #69 Best Undergraduate Engineering Programs by US News & World Report. Ranked #88 Best Undergraduate Engineering Programs by US News & World Report. 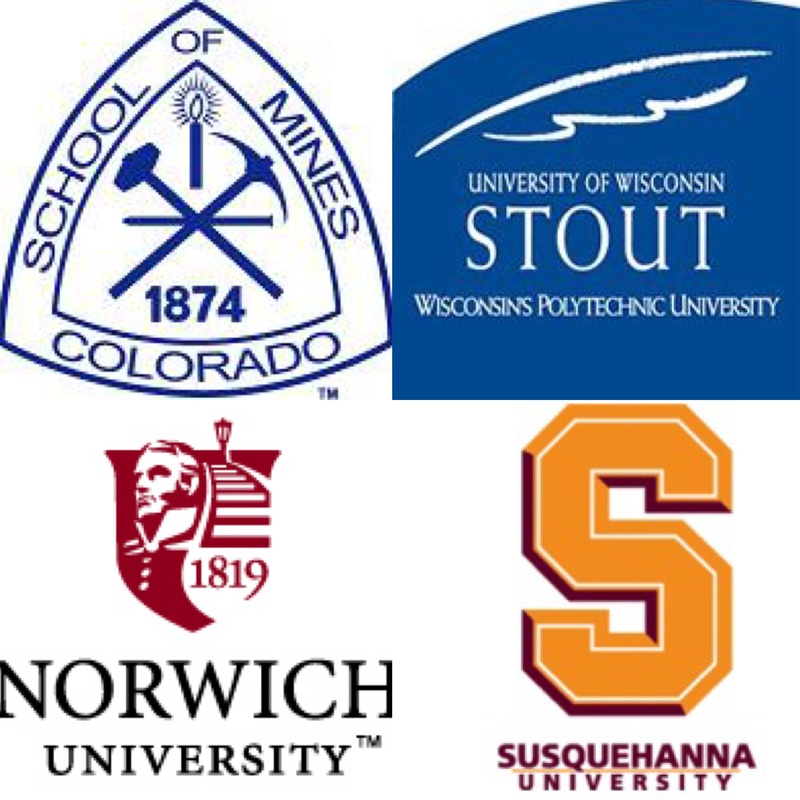 To learn more about these universities in the USA, and over a dozen other LCI partners that offer conditional university admission and TOEFL waivers for their engineering programs, please visit the University Partners page of our website. LCI’s team of professionals also offers assistance with the process of US university admissions, from choosing the right program to final enrollment. Contact us today for more information!